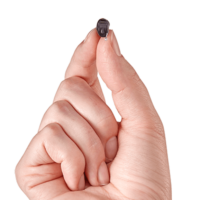 A free Synergy Charger with any purchase of a pair of Muse IQ R.
The Starkey Muse IQ’s is Starkey’s most versatile hearing aid and is based on Starkey’s excellent Synergy platform. 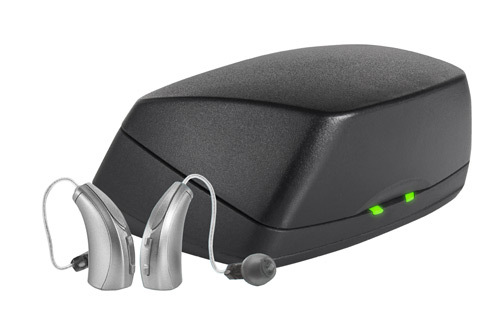 The Muse IQ incorporates Starkey’s Actuity Immersion Technology which provides a more natural sound quality and helps the wearer localise sound around them which is the way we naturally hear. 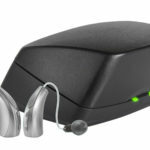 The Muse IQ is compatible with Starkey’s range of SurfLink accessories such as the remote, tv and phone streamer which add considerable functionality to these already excellent hearing aids. 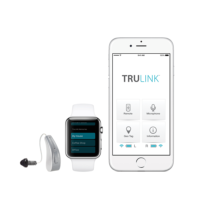 The higher levels of technology have more channels and are suitable for more complex listening environments. 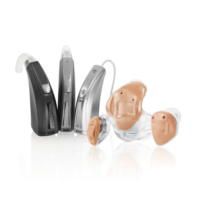 The Muse IQ is suitable for a wide variety of hearing loss and comes in various styles, including invisible and in the canal hearing aid options. 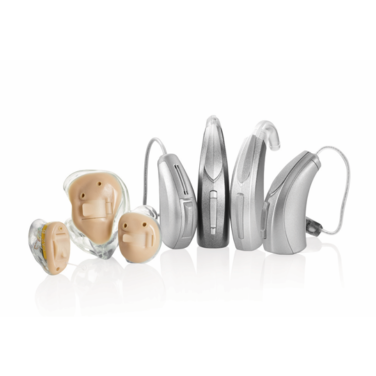 Like most hearing aids in Australia, the Starkey Muse IQ is covered by a 3 year manufacturer warranty from the date of purchase.